Fast flying Cape Wagtails over the Diep River / Woodbridge Island, Cape Town. 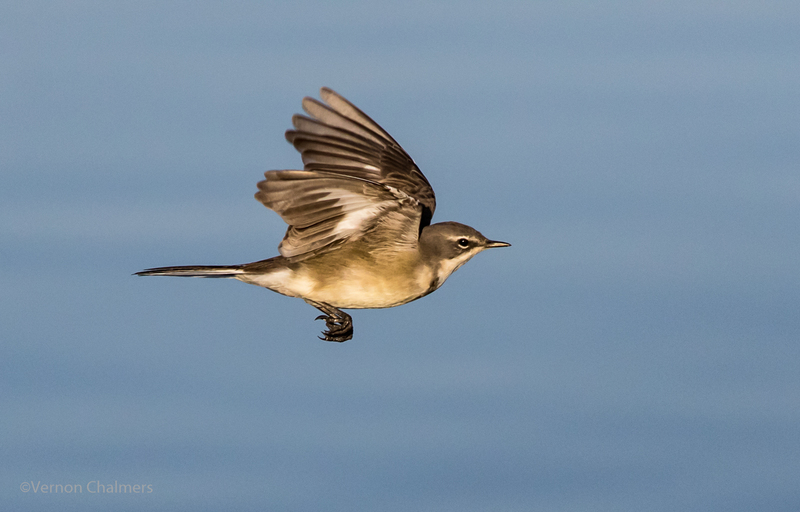 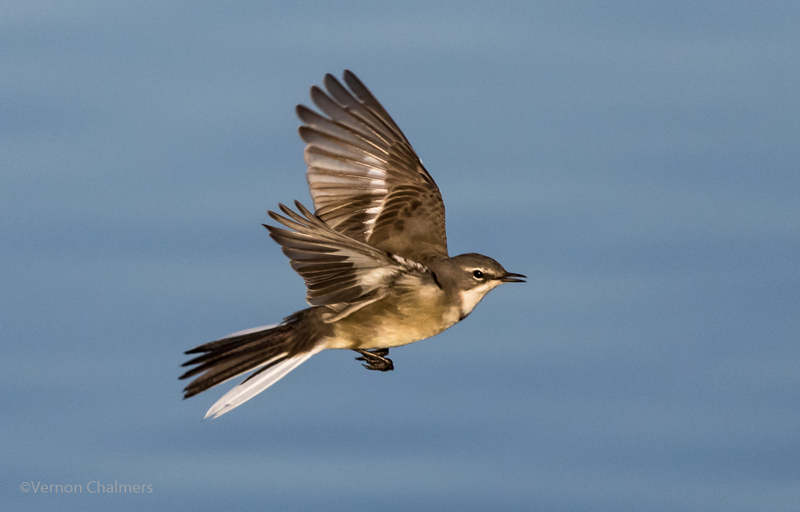 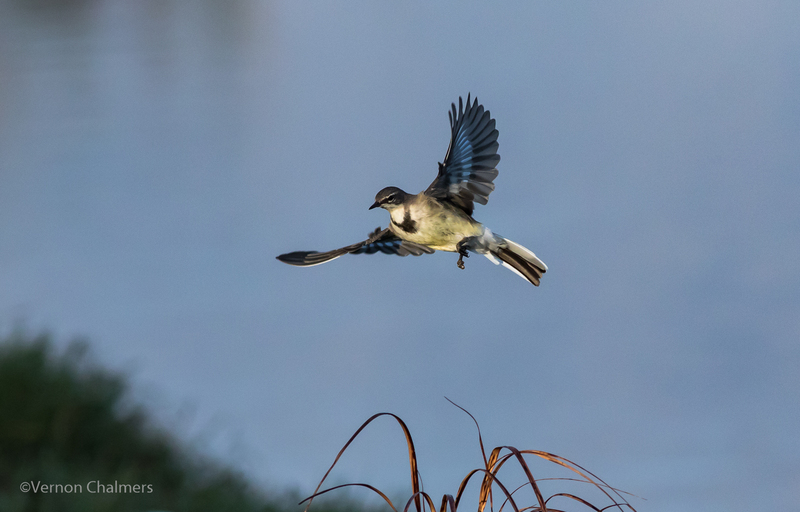 These little birds are incredibly fast and nimble, making them quite challenging to capture in flight. 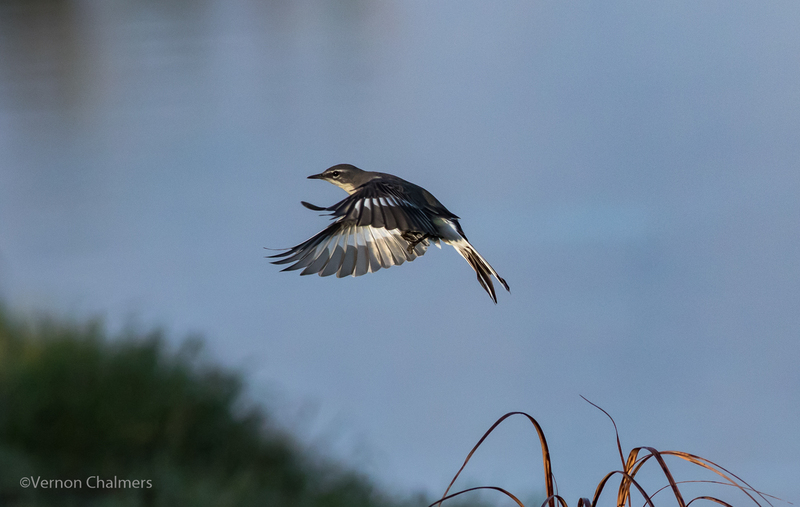 All photos copyright Vernon Chalmers with Canon EOS 7D Mark II / Canon EF 400mm f/5.6L USM lens. 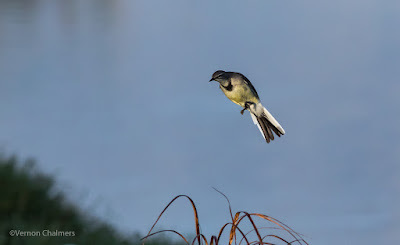 (Manual Mode: f6.3 / ISO 800 - 1250 / 1/5000s / 10 fps / AI Servo / Extended Zone AF / AF Case 1 / Handheld).